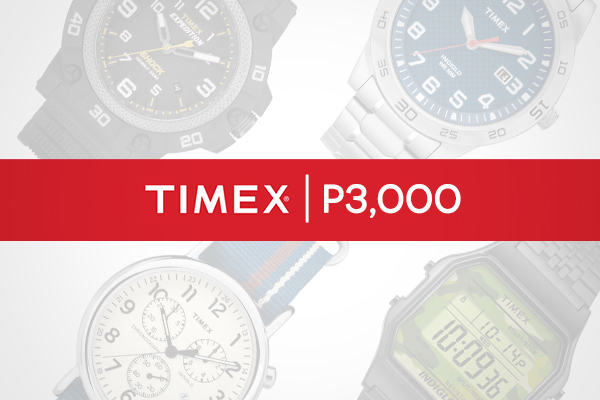 "Wear it well"—it's more than a statement, it's a commitment to one's timepiece. 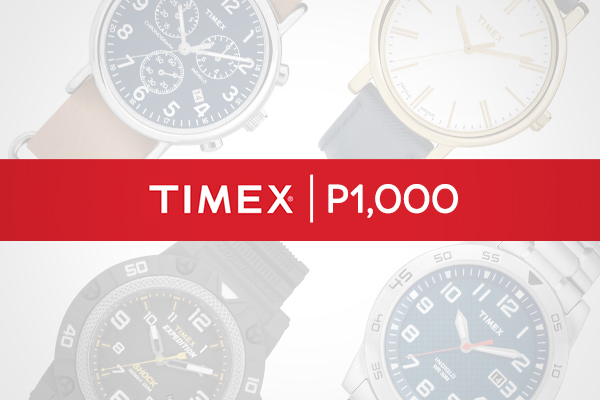 That's why Timex is devoted to delivering approachable and authentic watches that allow you to express your true personal style, without getting in the way and hogging the spotlight. 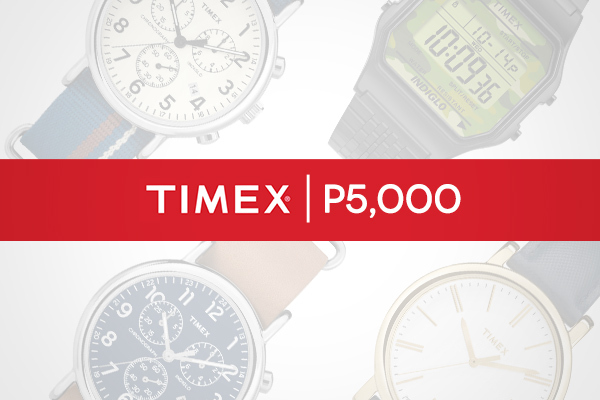 Unpretentious, timeless, and stylish, Timex marries style, fashion, and sports in pieces that depict a clear, conversational tone. True since 1854, Timex celebrates 160 years of providing clients with time pieces that last a lifetime. Founded under the name Waterbury Clock Company in Connecticut, the company has now evolved to offer watches for men and women who will love to wear it well.